Do you work a dirty job? 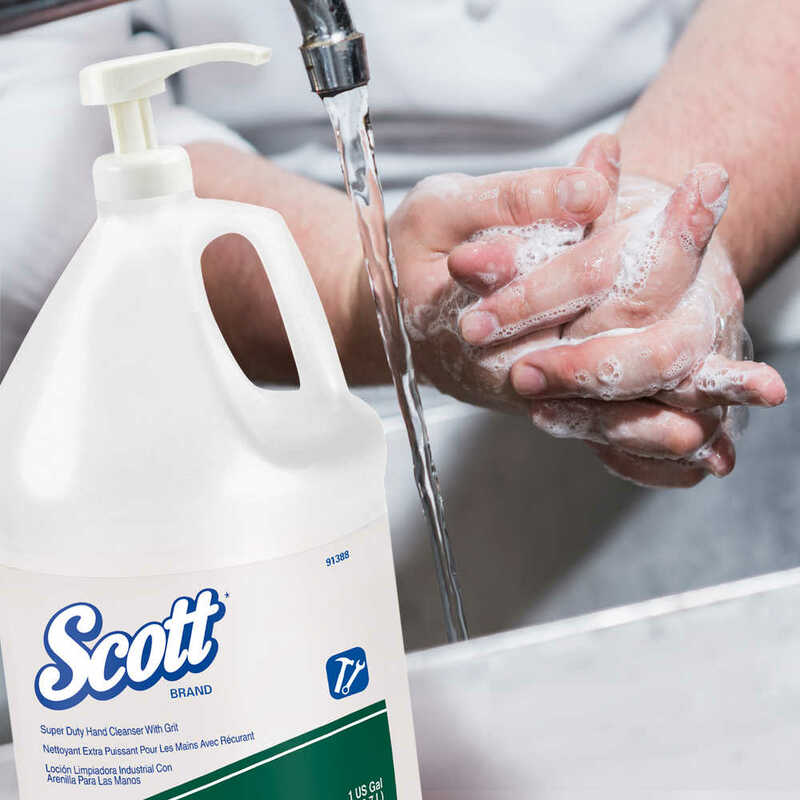 When you need to clean up, rely on Scott Super Duty Hand Cleanser with Grit. 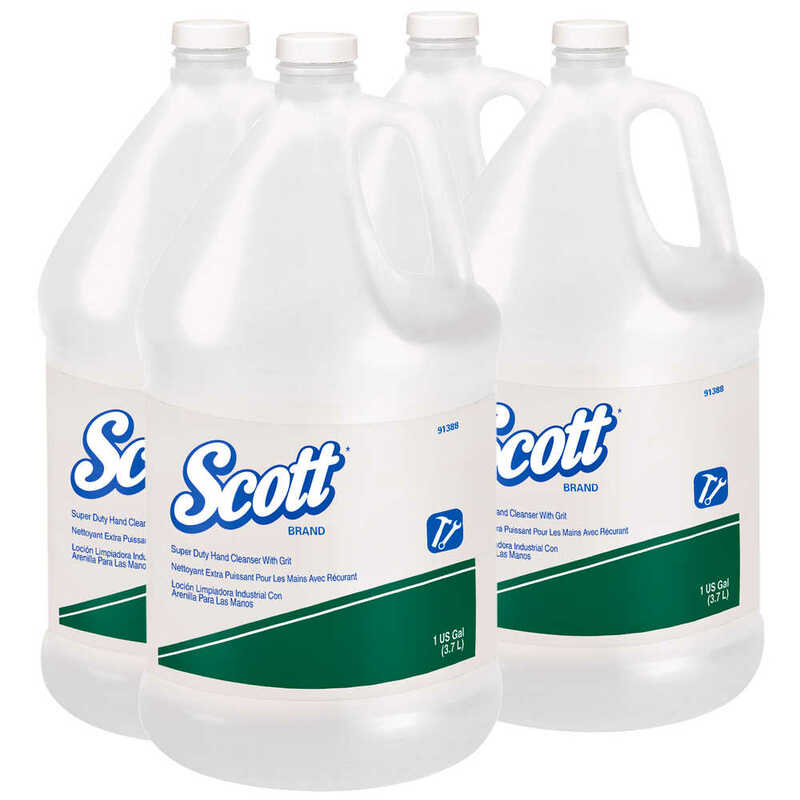 It’s formulated to clean hands, without using petroleum-based solvents. This thick liquid soap contains rounded polymer beads, which provide scrubbing action without the abrasion associated with the pumice or walnut shell grit. The formula is green in color and has a fresh citrus scent. 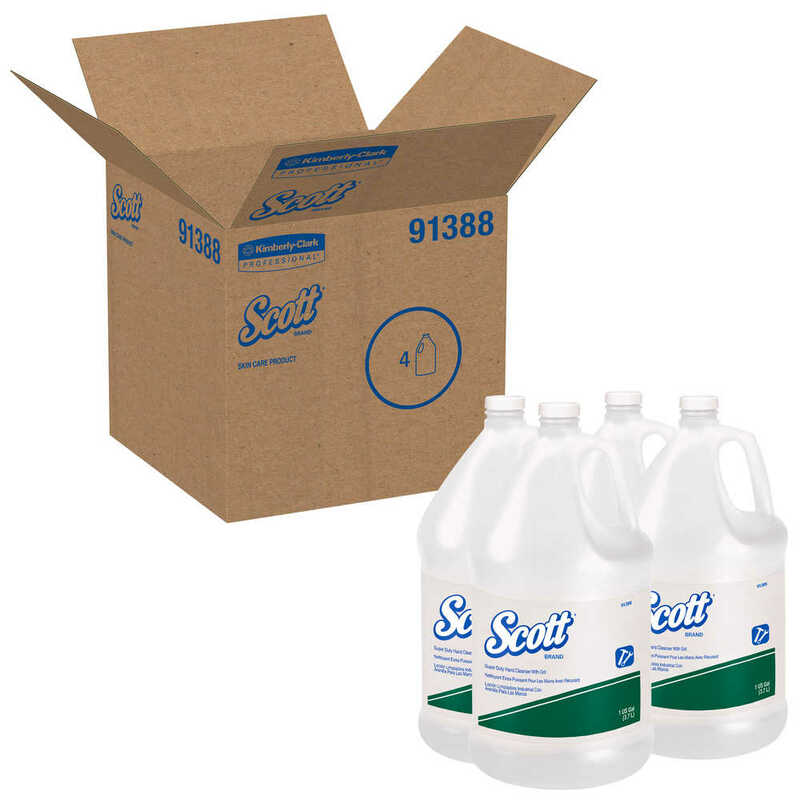 The heavy duty hand soap bulk refill is useful for all kinds of environments – from industrial to manufacturing. 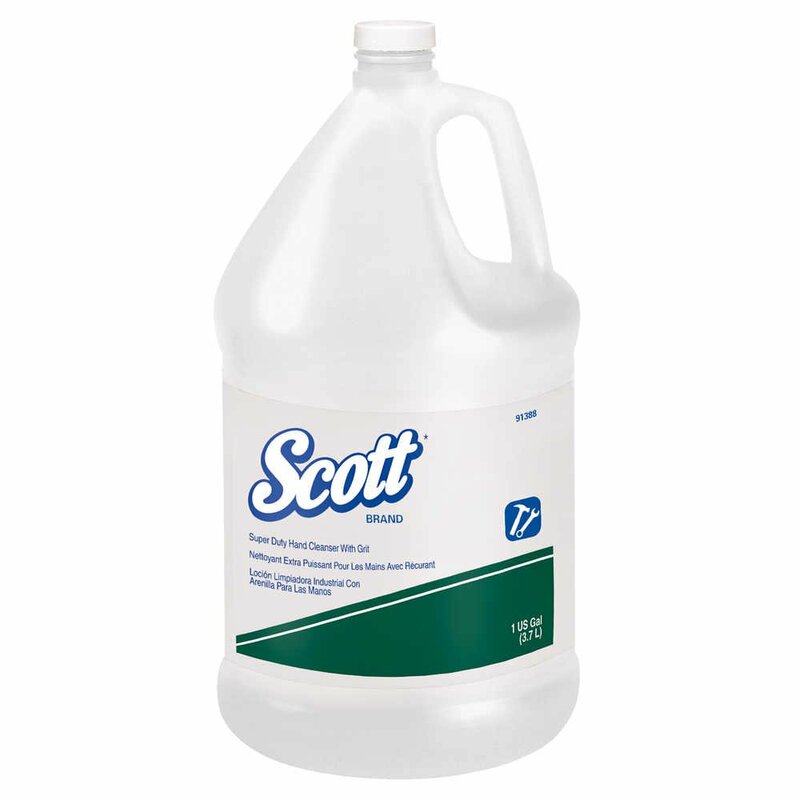 You and your employees work hard – and you deserve a strong degreaser to use on your skin to clean up right.